This is six kinds of way of stupid. Seems a trio of Trumpazoid racists in Texas ended up in a circle-shoot. Have to believe they was all dressed up in their camouflage underwear too stupid to know most animals are colorblind…And weren’t wearing their bright orange. Or it could just be a case of idjits with guns. Anyway two of the three who were “hunting” together wound up shot. What better way to cover up monumental stupidity than a little right-wing racism to blame it on “illegals” sneaking across the border for a group of Chumph-suckers! Two hunters have been indicted in a West Texas shooting they falsely claimed was started by unauthorized immigrants. Michael Bryant and Walker Daugherty were indicted by a grand jury Wednesday on a charge of using deadly conduct by discharging firearms in the direction of others, Presidio County Sheriff Danny Dominguez told CBS7. A Presidio County sheriff’s deputy responded to the Jan. 6 shooting at Circle Dug Ranch, near the border community of Candelaria, where he found Daugherty and Edwin Roberts with gunshot wounds, the station reports. They said immigrants attacked them to try to steal the RV the hunting group was using — a false claim that was widely circulated, including by Texas Agriculture Commissioner Sid Miller, according to a piece by The Houston Chronicle. Miller, who’s been scrutinized for sharing wrong information in controversial social media posts, wrote about the incident in a Facebook note that was shared more than 6,500 times before it was deleted. It turns out, the incident involved friendly fire. An investigation revealed that Daugherty shot Roberts and Bryant shot Daugherty, Dominguez told CBS7. U.S. Border Patrol agents assisted the sheriff’s office by searching the area with thermal imaging technology and didn’t find signs of anyone on the ranch other than the hunting party, the sheriff’s office told BigBendNow.com. “A thorough search of the perimeter of the ranch house by U.S. Border Patrol involving an approximate 30 agents, including expert trackers, concluded that there was no sign of human pedestrian traffic leading to or from the ranch that night,” the sheriff’s office said. Glad at least on Police Department had the morality and balls to stand up against the Chumph’s illegitimate actions. One of the nation’s largest police forces isn’t supporting Donald Trump’s deportation plans. Los Angeles Police Chief Charlie Beck said Monday that the force would not change its stance on immigration enforcement, the Los Angeles Times reported. The move is an apparent act of defiance against the president-elect’s promise to deport or imprison up to 3 million undocumented immigrants after his inauguration. Since 1979, the LAPD has barred officers from contacting people solely to investigate whether they are in the country legally, the LA Times noted. During Beck’s tenure, the department also stopped bringing suspects in minor crimes to federal authorities. The Denver Police Department also weighed in on the matter Monday, saying it would not “participate” in Trump’s efforts, the Denver Channel reported. In a “60 Minutes” interview that aired Sunday, Trump vowed to immediately deportwhat he estimated to be millions of immigrants with a criminal record. He previously has said that anyone coming to the country illegally would have to leave. KCAL 9 pointed out in the news video above that Trump has also threatened so-called “sanctuary cities” ― those perceived as not cooperating with federal deportation efforts ― with cuts in federal funding. Wow… Just when you though the Tea Bagger set couldn’t get any dumber! One of the darker moments of American History. We can follow what happened back in the 40s or 50s. I was just a little girl in Miami, and they built camps for the people that snuck into the country, because they were illegal. They put them in the camps, and they shipped them back. We can do that. But “Anchor Babying” does seem to constitute fraud to me, and something should be done about it by creating some form of law which, among other penalties, denies citizenship based on fraudulently taking advantage of the system. With the resulting impact that the income of the middle class dropped $2,200 a year during the Bushit Years, and over 3 million college educated unemployed. It isn’t Pablo, or Hernando who screwed you out of a Job – it’s Microsoft and a host of other High-Tech firms, who have hung out signs – “Jobs – No American Need Apply” fully supported by the very same Republicans screaming about “Pablo” being the greatest threat to America since the Japanese bombing of Pearl Harbor, and “Hernando” thirsting to kill white babies. If you a tired of getting screwed, and being unemployed – you need direct your anger at a different group of people. 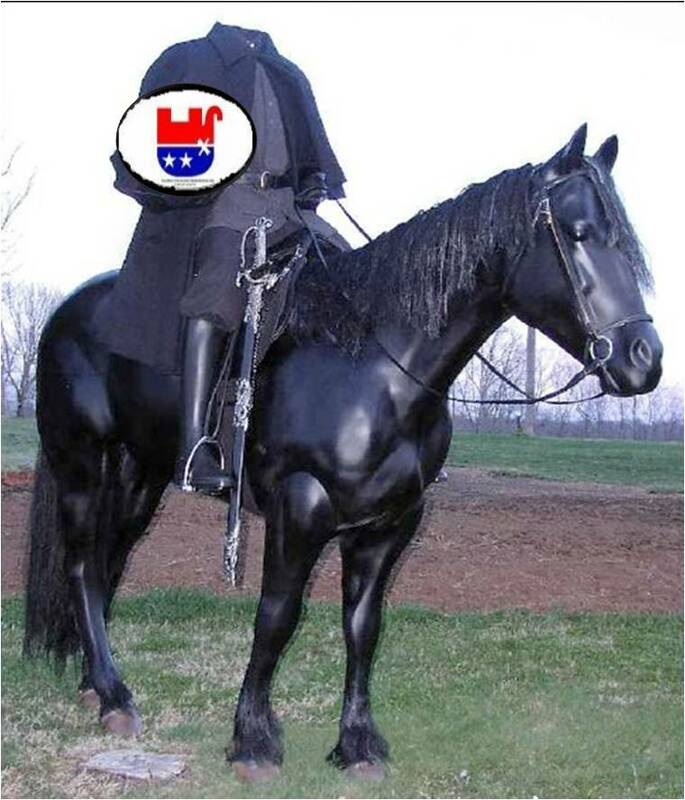 The Headless Republican Haunts America! Quite frankly the only headless bodies I see right about now are the Tea Bagger style conservatives whose lies have reached epidemic proportions. Ay, caramba! Those dark-skinned foreigners are now severing the heads of fair-haired Americans? Maybe they’re also scalping them or shrinking them or putting them on a spike. But those in fear of losing parts north of the neckline can relax. There’s not a follicle of evidence to support Brewer’s claim. The Arizona Guardian Web site checked with medical examiners in Arizona’s border counties, and the coroners said they had never seen an immigration-related beheading. I called and e-mailed Brewer’s press office requesting documentation of decapitation; no reply. Brewer’s mindlessness about headlessness is just one of the immigration falsehoods being spread by Arizona politicians. Border violence on the rise? Phoenix becoming the world’s No. 2 kidnapping capital? 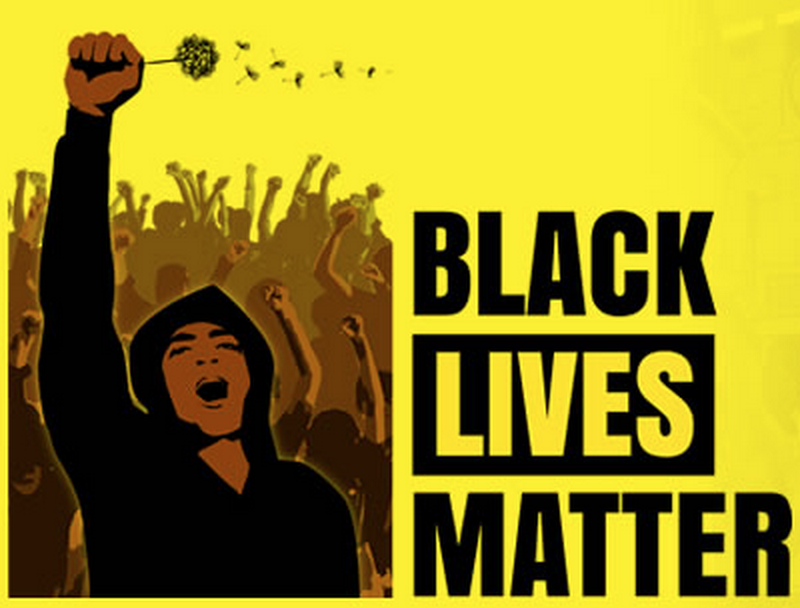 Illegal immigrants responsible for most police killings? The majority of those crossing the border are drug mules? All wrong. This matters, because it means the entire premise of the Arizona immigration law is a fallacy. Arizona officials say they’ve had to step in because federal officials aren’t doing enough to stem increasing border violence. The scary claims of violence, in turn, explain why the American public supports the Arizona crackdown. Where did all the “illegal immigrants” go? Might want to install a few gates that swing towards Mexico.